You are here: Summer Intensives Information » Welcome! Current page is 1: Welcome! Learn It Right From the Beginning! Welcome to Ballet Durango! We offer a full schedule of classes in Ballet, Pointe, Lyrical, Jazz and Modern in our School Year Program, as well as our Summer Intensives. We offer classes for children and adults. Our emphasis is on "teaching it right from the beginning" because we feel that if we don't we are not doing justice to the art of ballet and we are not being fair to our students. We believe that learning to dance can be fun and correct at the same time. If you learn it incorrectly it is difficult both emotionally and physically to backtrack and relearn it correctly. We have curriculum guidelines based on the classical syllabi and correct physical principles. Injury prevention is a major priority. We want to help our students pursue whatever goals they set for themselves and enjoy the process. is located at 225 E. 8th Ave. Durango. We have two studios and plenty of free parking! Congratulations to the members of the Durango Youth Ballet! You have a lot of talent and are a pleasure to work with. It is exciting to teach you choreography created just for you! 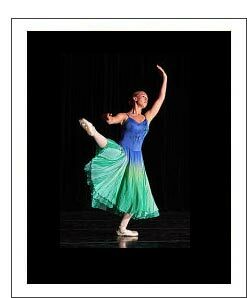 Durango Youth Ballet please call Frances at 970-759-8887. FUN! FUN! FUN!......AND MORE FUN! Our school year program includes classes for both children and adults with levels from beginner to pre-professional. The program is designed on a school year basis but is divided into two semesters for your convenience in payment. The program will culminate with a spring recital. 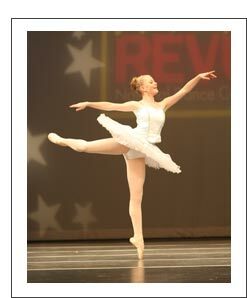 Other performing opportunities will also be available, including becoming a member of the Durango Youth Ballet. The summer program of dance classes at Ballet Durango includes weekly classes for teens and adult plus summer intensives See the Summer Intensive page for more information. 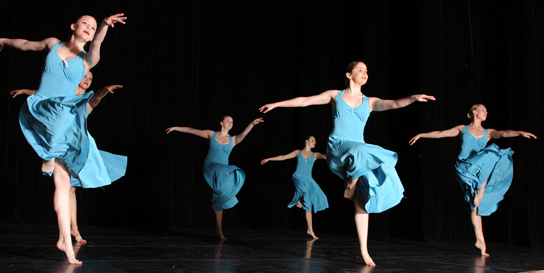 Ballet Durango runs under the direction of Frances Rosser Taylor. 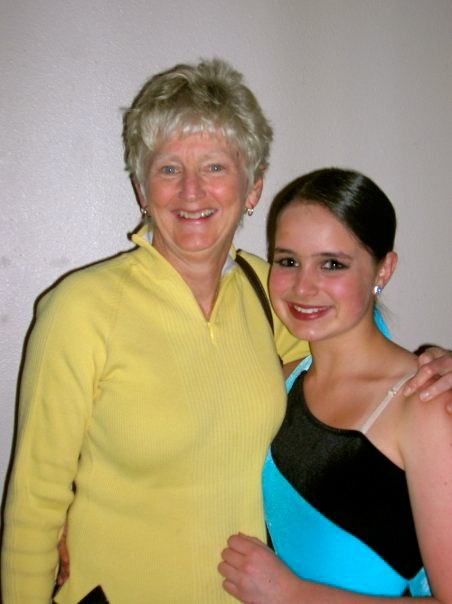 Ballet Durango Summer Intensives offers classes taught by an experienced and highly qualified faculty of dance teachers from throughout the region, including Judy Austin and Mary Tarpley. For schedule and price information on the Summer Intensive visit the Summer Information and Pricing page.